Baby Bear and Mother Bear go into the forest to gather nuts. Unfortunately, the squirrels have been there first! 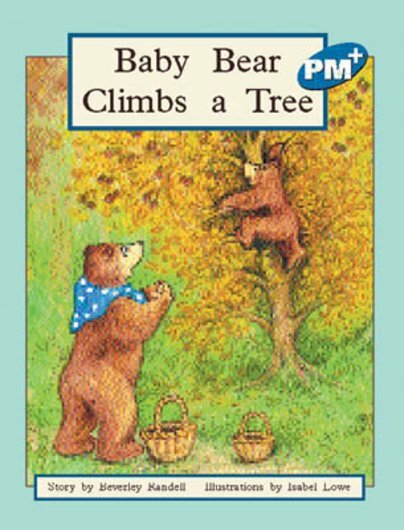 However, Baby Bear’s tree climbing skills allow him to climb high enough to shake the nuts down to Mother Bear.